Brick-Tastic! 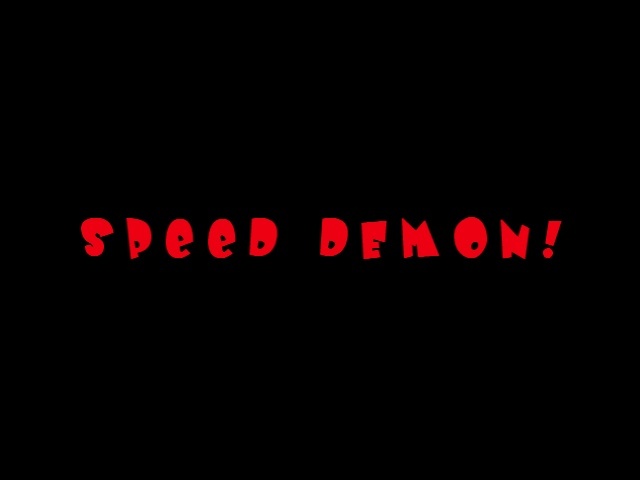 Films - Speed Demon! My last minute HAT COMPETITION (go to the even section there for more details) entry!